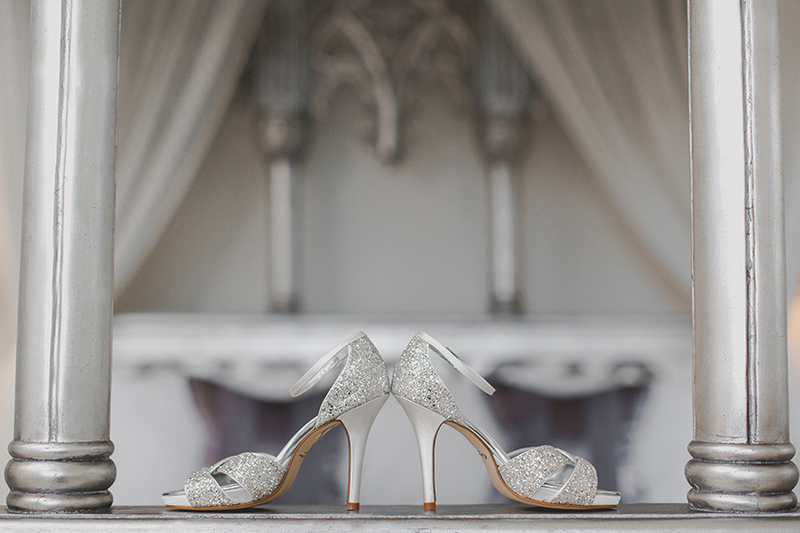 Wedding shoes in Lincolnshire. Photos by Sam and Louise photography. Sometimes it all seems to be about the dress. When you are planning a wedding as a bride to be, no doubt you’ll be asked a hundred times or more about “the dress.” What’s it like? Have you got one yet? Where is it from? 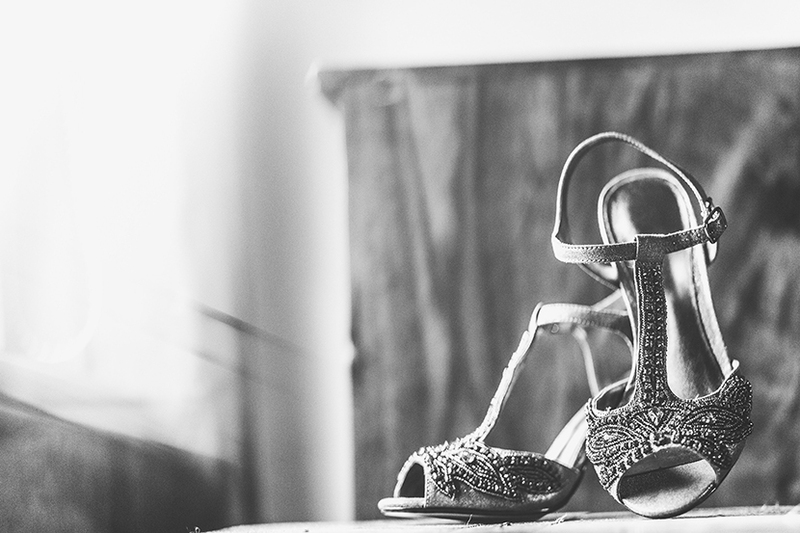 For so many brides though, it’s also all about the wedding shoes. 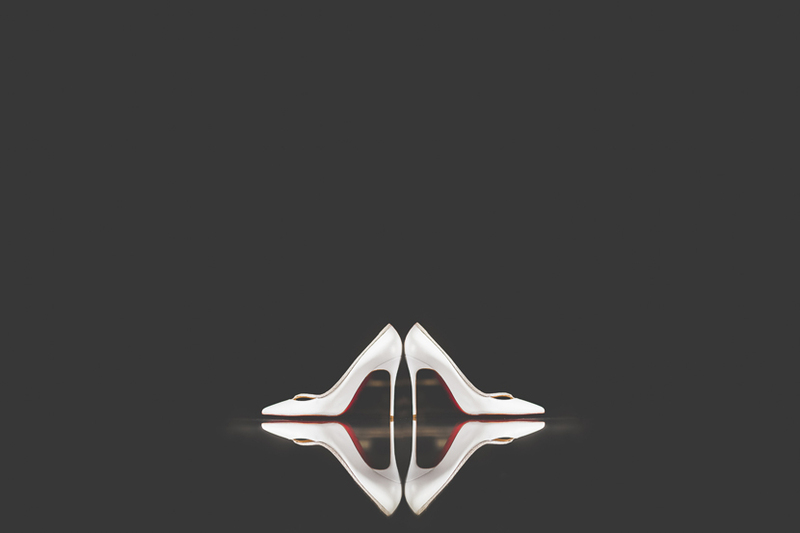 We all need a bit of wedding shoe inspiration whilst planning our wedding. Why is settling on one pair so difficult? Do you go traditional bridal, or do you have something you can wear again? 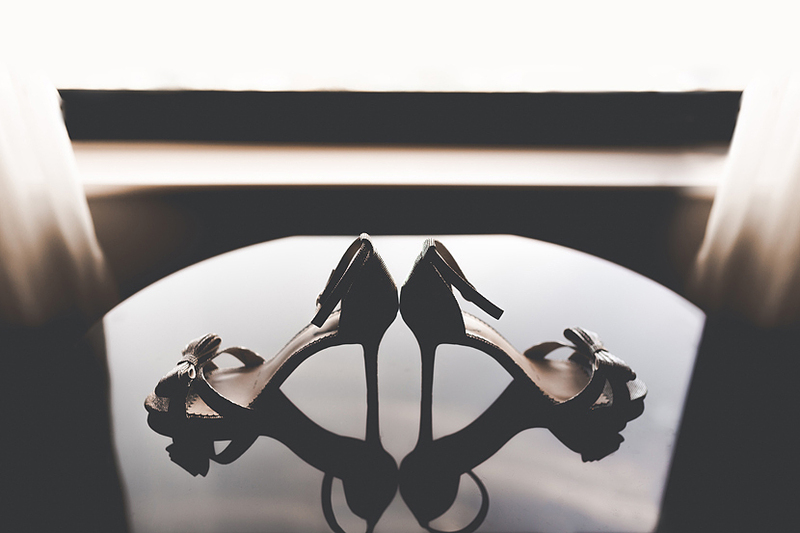 Should you spend a shed load of cash because “you only do it once” or should you be frugal because “you’ll only wear them once.” There are clearly many shoe related dilemmas for the bride to be! 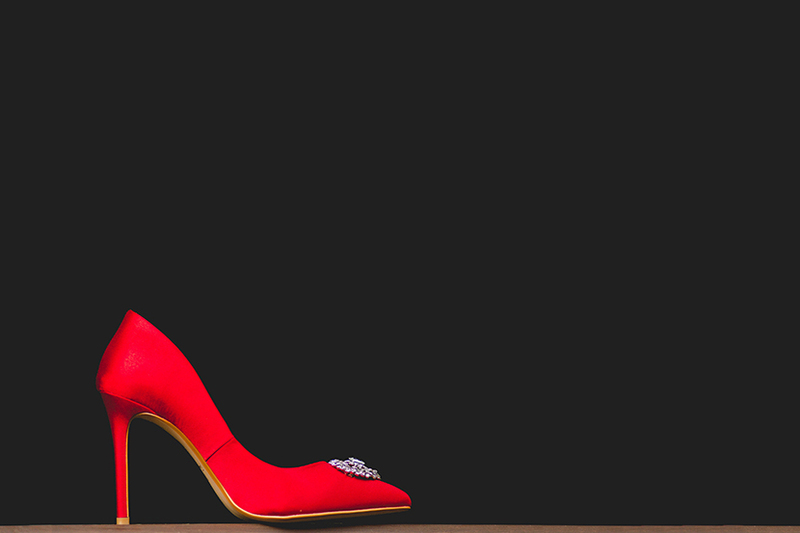 For some, wedding shoes are an opportunity to showcase your personality and inject a little colour into your day. Brands like Irregular choice and Iron fist are great for this. Other front runners include Jimmy Choo, Vivienne Westwood and of course Manolo Blahnik which are always popular choices. For others (like me!) shoes are a matter of comfort. Comfort is king on a wedding day as you will likely be standing for the majority of it. As such, whatever shoes you decide upon, make sure you try them on, break them in (on carpet!) and don’t hurt your feet too much. 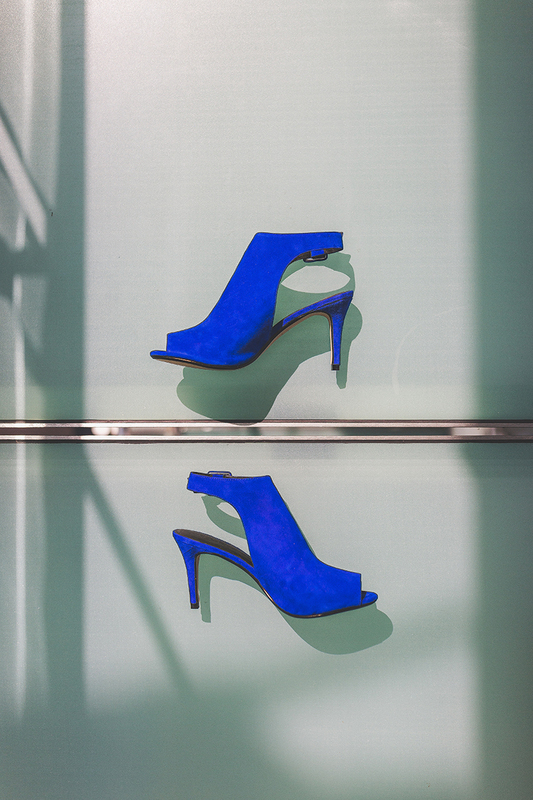 If you’re wearing heels, have some flats on hand too. A pair of flip flops will be a godsend on the dancefloor. 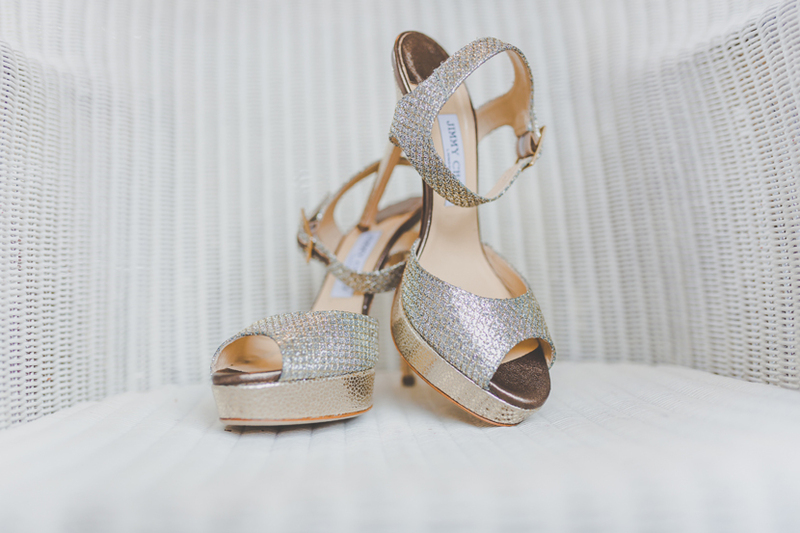 There are some super comfortable bridal shoe choices too! I chose a pair of love heart jelly shoes by Melissa. Not only were they super comfortable, but they smelled amazing too. 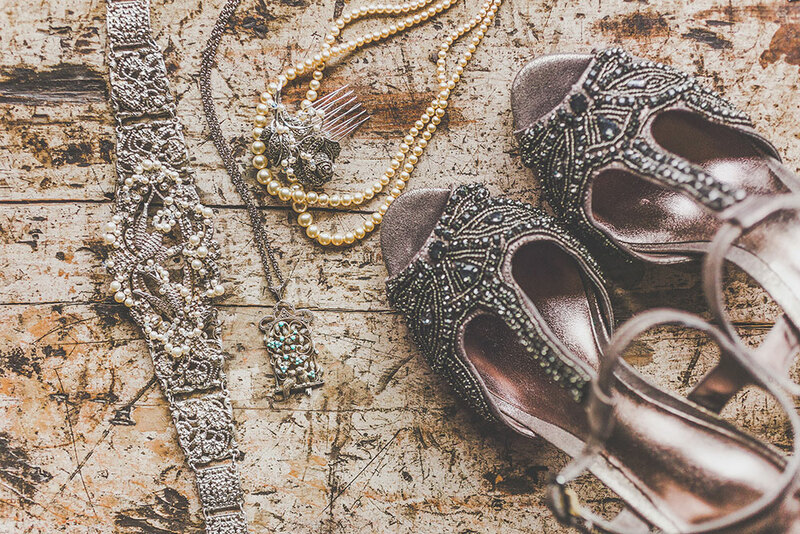 Above and below we have provided some wedding shoe inspiration to help you along. Please note: Images are copyright of Sam & Louise photography and must not be screenshotted, shared or otherwise used without first obtaining permission from us at the copyright holders. 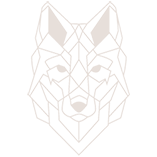 Our contact details have been included as above.